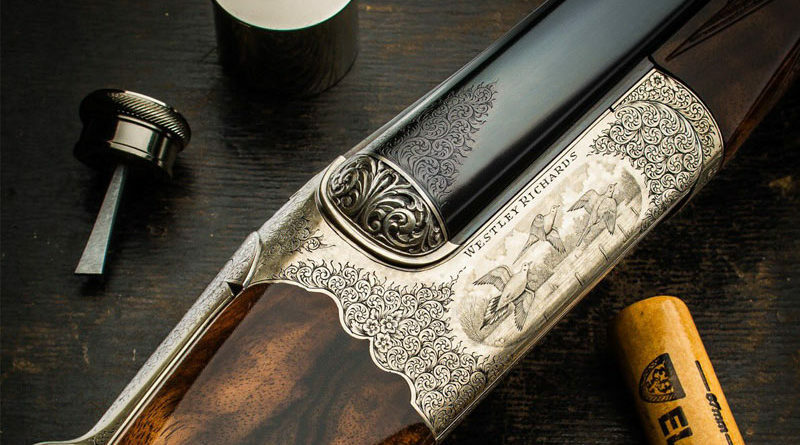 This week in the final round of our shotgun series we cover part 2 of buying a used shotgun and how to buy a shotgun for someone else – and other related topics. Basically, we just got back from a gun show and were in a great mood and starting talking about all kinds of unrelated gun topics. Join us for a bit of a wandering good time!